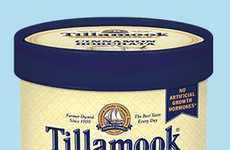 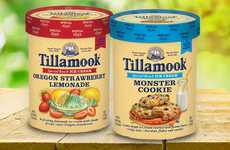 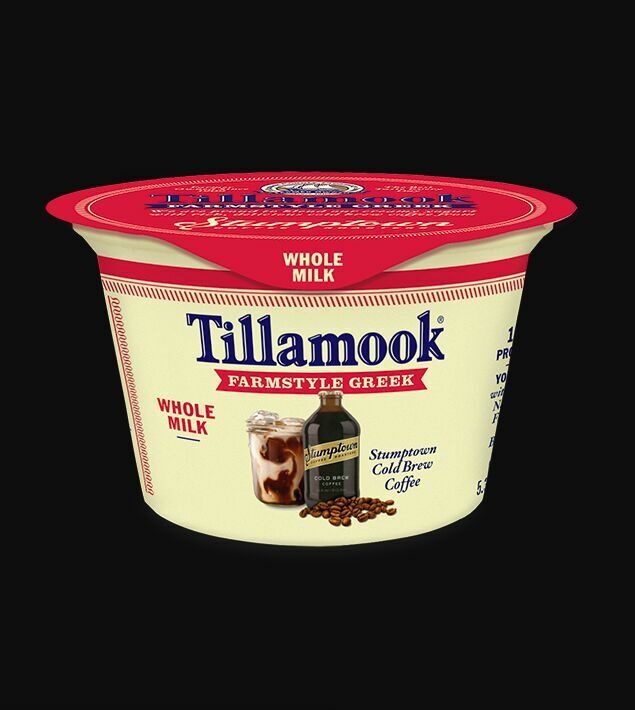 In partnership with Stumptown Coffee Roasters, Tilamook has unveiled what it calls "the ultimate coffee lover's yogurt," which takes the form of a cold brew Greek yogurt. 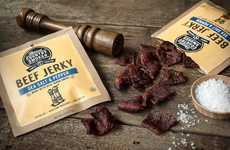 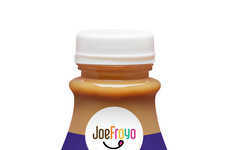 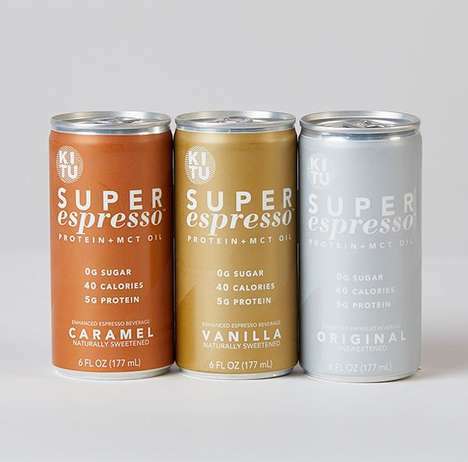 At the base of the product is pasteurized Grade A nonfat milk, plus some of the essentials for making coffee—water, cream, sugar and coffee concentrate. 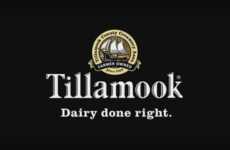 The Tillamook Stumptown Cold Brew Coffee Whole Milk Farmstyle Greek Yogurt is said to make for a smooth and creamy treat and a unique way for consumers to indulge in the flavors of cold brew coffee. 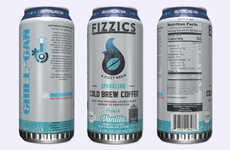 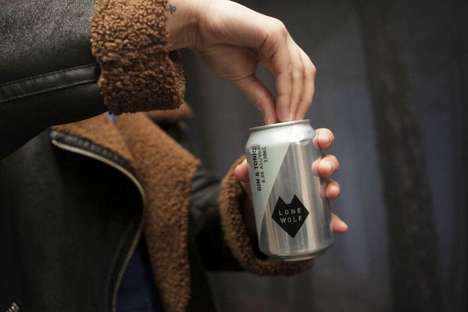 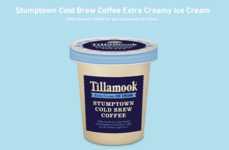 Previously, Stumptown Coffee Roasters and dairy product producer Tillamook collaborated on a cold brew coffee ice cream, offering yet another way for consumers to enjoy the taste of cold brew coffee outside of the world of beverages.